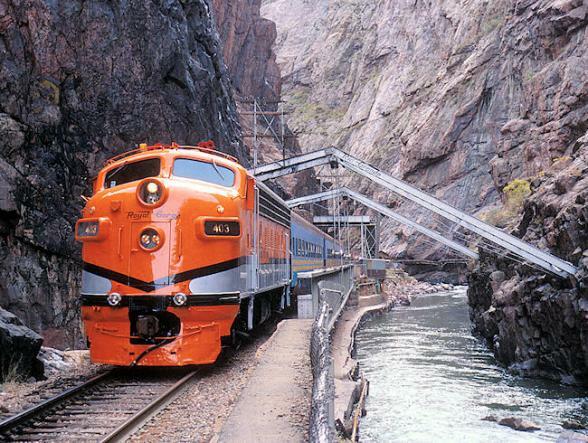 Colorado is home to the finest scenic railroads in the USA. 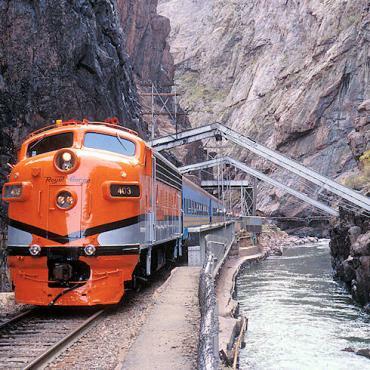 From classic 1950’s era streamliners of the Royal Gorge Route railroad to steam trains that traverse the rugged Colorado Rocky Mountains. 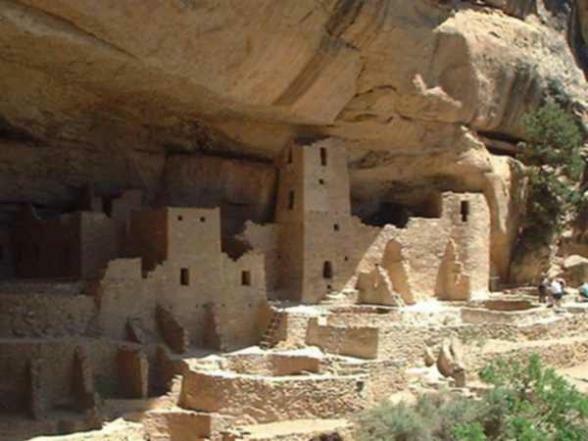 On this nine-day guided tour you'll not only experience breathtaking scenery and unforgettable rail journeys, you'll also enjoy civilised travel and taste of Colorado's history and heritage. Other Colorado train holidays are available, please call for further details. 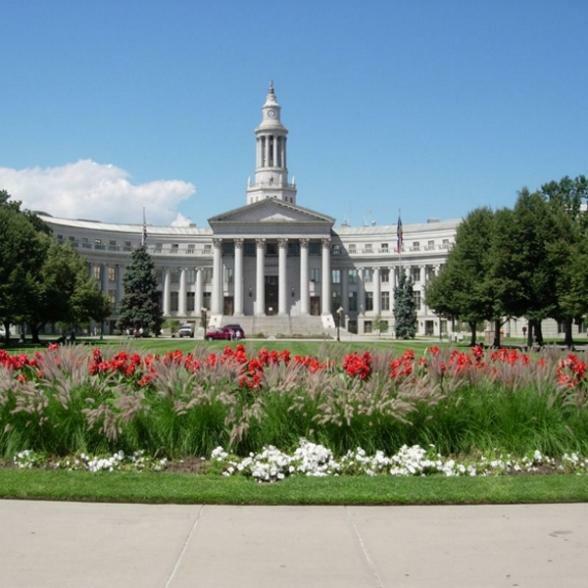 Welcome to Denver, the capital of Colorado and the gateway to the Rocky Mountains. This evening you'll meet your travelling companions and tour guide at a hosted dinner. 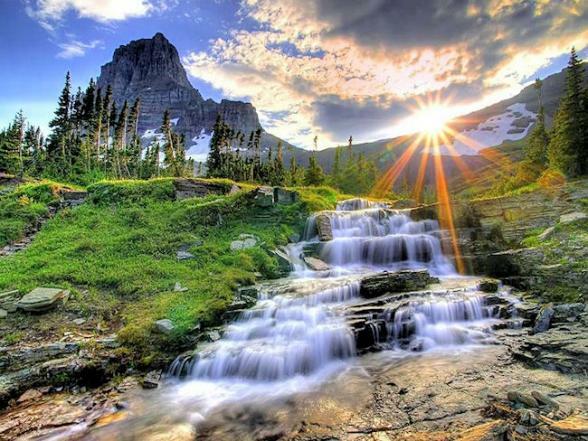 It's a short and scenic ride today to your first stop, Rocky Mountain National Park. 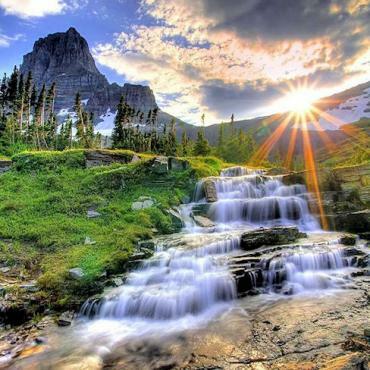 With elevations rising up to 14,259 feet, this spectacular park is full of wildlife and jaw-dropping scenery. You'll stop at the Alpine Visitor Centre and learn more about this incredible part of Colorado. Leadville, at 10,430 feet, is North America's highest incorporated city and the wildest and richest silver mining Boom Town in the West. Board the Leadville Colorado & Southern Railroad and travel north along the Arkansas River Valley passing two of Colorado's tallest peaks, Mount Massive and Mount Elbert. En route to our overnight stop in Montrose, you'll pass through scenic Monarch Pass and Curecanti National Recreation Area. All the while, the friendly conductor will share stories of the fascinating history of this region. 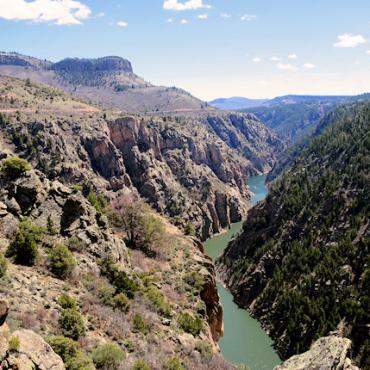 Early morning you'll visit the impressive Black Canyon of Gunnison, an eerie crack in the earth's crust big enough to hide the Empire State Building. 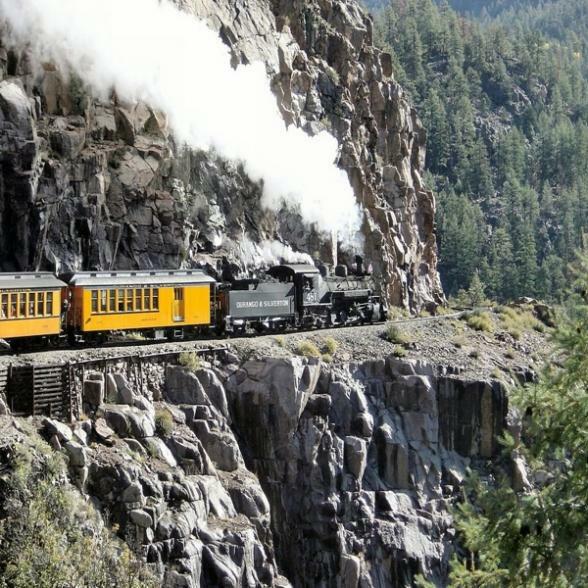 Then it's a rail adventure that's been voted one of the "Top Ten Most Exciting Rail Journeys in the World", The Durango & Silverton Narrow Gauge Railroad. 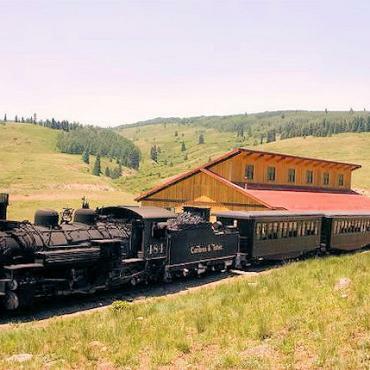 Built in 1879, this historic train will take you through the heart of the San Juan Mountains before arriving in Ignacio for the night. 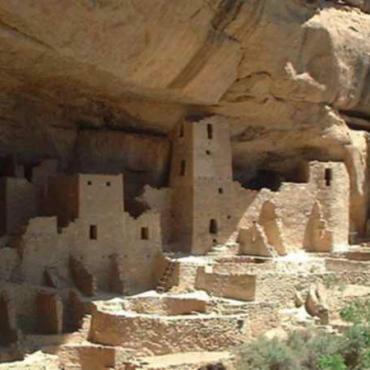 Enjoy a full day guided excursion to a UNESCO World Heritage location and one of the premier archaeological sites on Earth, Mesa Verde National Park. 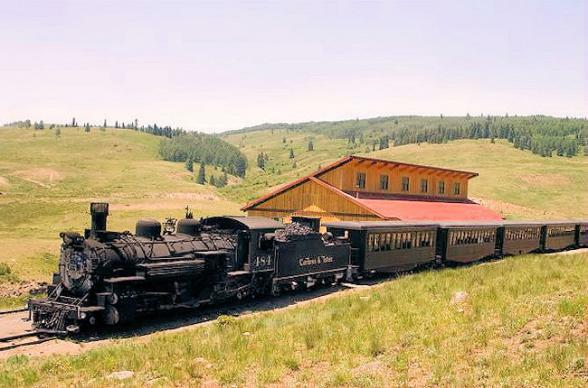 Today, travel south to ride the original Rio Grande Line, the Cumbres & Toltec Scenic Railroad. This is America's most spectacular narrow gauge steam railroad. 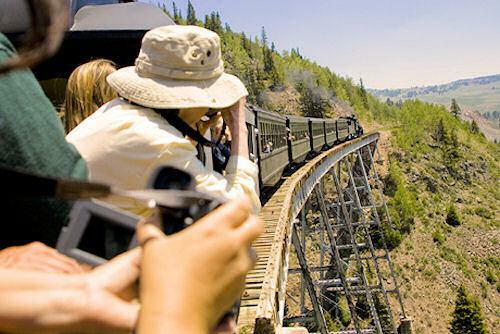 Enjoy lunch on-board as you explore 50 miles of dark tunnels, high trestles, narrow mountain passes and rugged territory including Antonito, Colorado, the highest point on the railroad. 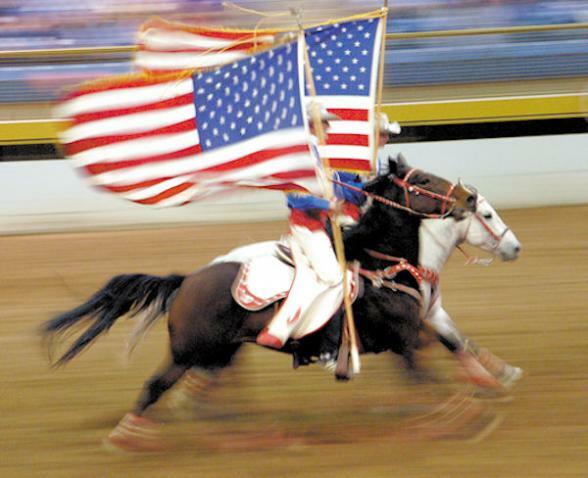 Then arrive in Alamosa, Colorado for the night. Scenic Canon City is the jumping off point today for the Royal Gorge Route Railroad. 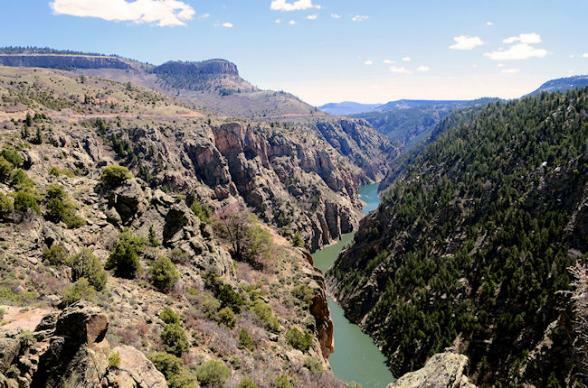 The 12-mile route follows the most famous portion of the old Denver and Rio Grande Western Train line. 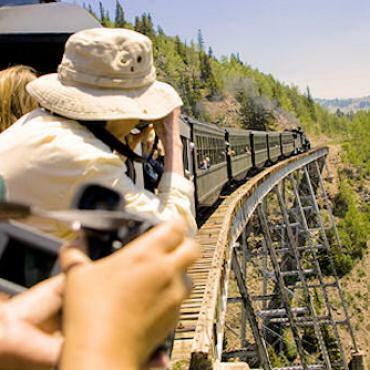 The rail excursion is often referred to as the most scenic train ride in North America. Tonight you'll stay back in the capital, Denver. This morning we travel aboard our motorcoach to the U.S. Air Force Academy. 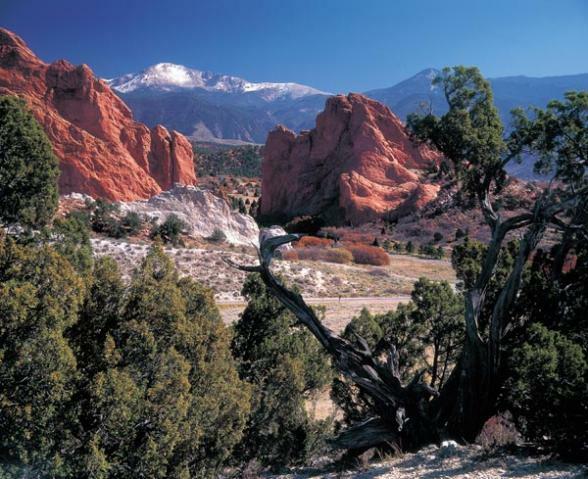 Next, it's on to the stunning Garden of the Gods, a 1,300-acre park where flora and fauna reflect the rich diversity of the terrain, and red sandstone formations tell a unique geological story. 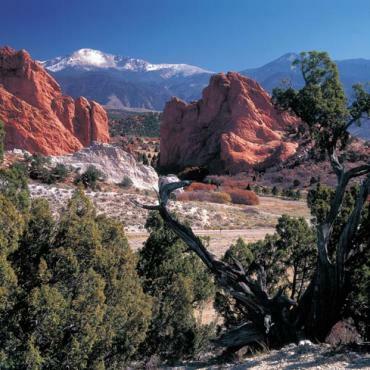 The Garden lies at the base of Pikes Peak. This evening, we assemble for a farewell dinner, sharing memories of this unforgettable rail journey. After a hearty breakfast, it's time to transfer to Denver International Airport for your flight back to the UK. However, your adventure doesn't have to end here. You may wish to extend your stay and perhaps travel to San Francisco or maybe include a stop-over in New York. 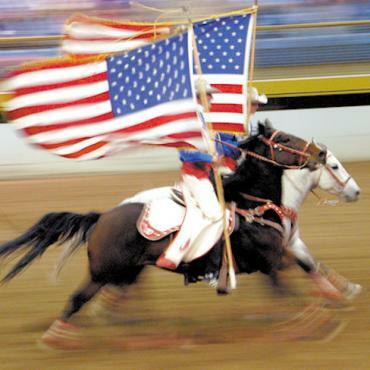 Call the USA travel specialists at Bon Voyage to discuss your ideal Colorado's Historic Trains Guided Holiday.